Marine Search and Rescue (MSAR) units across the state play an extremely important role in the safety of boaters around Victoria's coastline, out at sea, and in many of our inland waterways. In 2018, they responded to well over 1400 emergency call-outs from Victorians in need of assistance. MSAR rescue crews are made up entirely of dedicated volunteers, who are trained to national rescue standards. They are often called upon to locate and provide emergency assistance to sinking vessels, vessels with flat batteries and other mechanical problems, or vessels that have run aground. When emergencies arise, MSAR units may also be called upon to perform medical evacuation responses. Interested in becoming a Marine Search and Rescue Volunteer? Please come on board. If you are over the age of 16 and interested in becoming a Marine Search and Rescue Volunteer, please contact MSAR.Office@emv.vic.gov.au (External link) and let us know your name, location and phone number. There is also a raft of State Emergency Service units across the state that respond to a significant amount of inland marine incidents and responses, particularly on waterways where there is no dedicated service. The MSAR eNews is published periodically. If you have any stories or photos to add to the newsletter you can email them to MSAR.Office@emv.vic.gov.au (External link). Marine search and rescue volunteers in Hastings and Apollo Bay were thrilled to receive their new search-and-rescue vessels in November, as part of the Victorian Government’s record $11.3 million investment in the sector. Read the December 2018 MSAR eNews for the full story here (External link). The yacht Adrenalin and its crew were stranded six nautical miles west of Hogan Island in Bass Strait when the rudder became jammed at 4pm on 23 October. The MSAR volunteer crew from Coast Guard Port Welshpool and CG20 responded to the distress call and successfully slow towed the Andrenalin back to Port Welshpool, finally docking at 5:15am the next morning. Read the December 2018 MSAR eNews for the full story here (External link). 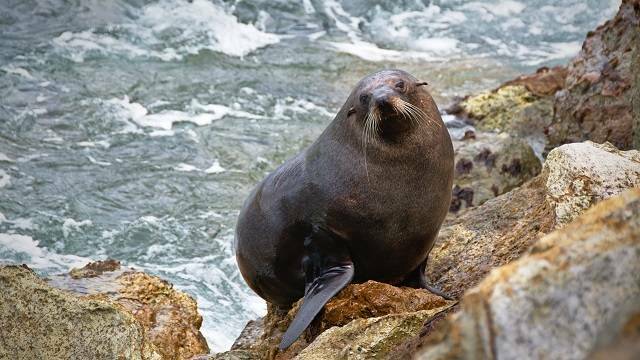 The crew at Apollo Bay had a bit of an unusual rescue day ahead of them after they received a call from an unlikely source. Read the December 2018 MSAR eNews for the full story here (External link). Several MSAR Units have continued their involvement in facilitating training and reaccreditation for Air Ambulance Victoria paramedics and pilots. Read the December 2018 MSAR eNews for the full story here (External link). 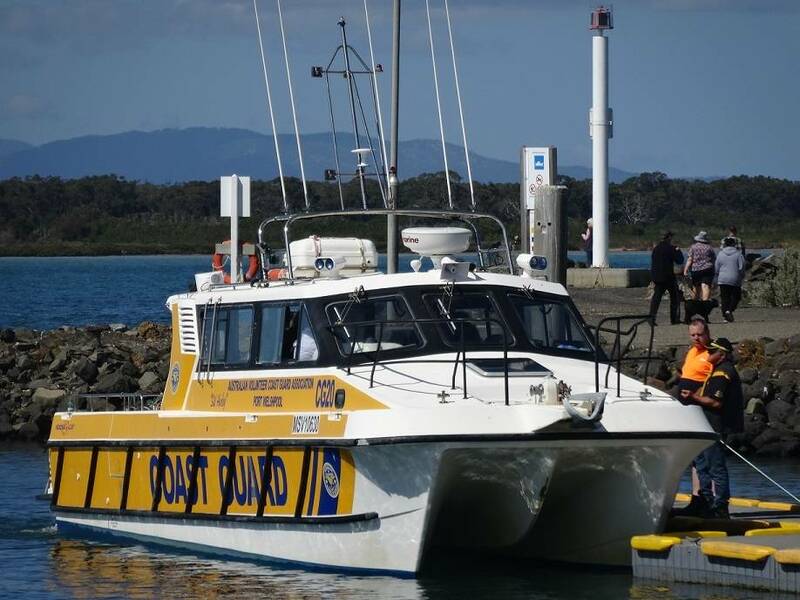 Portland Volunteer Coast Guard and Port Fairy Marine Rescue were “outstanding” in their rescue efforts to save three fishermen when their 18-foot catamaran overturned at popular fishing spot Dutton Way. Read the October 2018 MSAR eNews for the full story here (External link). Coast Guard Marlo Commander has been involved in marine search and rescue for over 30 years. He speaks about his passion for the sea. To read his story click here (External link). St Kilda Coast Guard is a busy outfit with 65 volunteers responding to incidents and rescues. Hit the play button to hear more about what they do.